The conference sold out. 120 delegates from eleven countries presented over the two days. At least 85 attended every panel. The research that was presented challenges fundamental assumptions about the making and meaning of colour prints, and about the early modern print and book markets in Germany, Italy, France, the Netherlands, and England, in terms of relief and intaglio printing, in book illustrations, bound print series and single-sheet prints, from the 1400s through the 1700s. 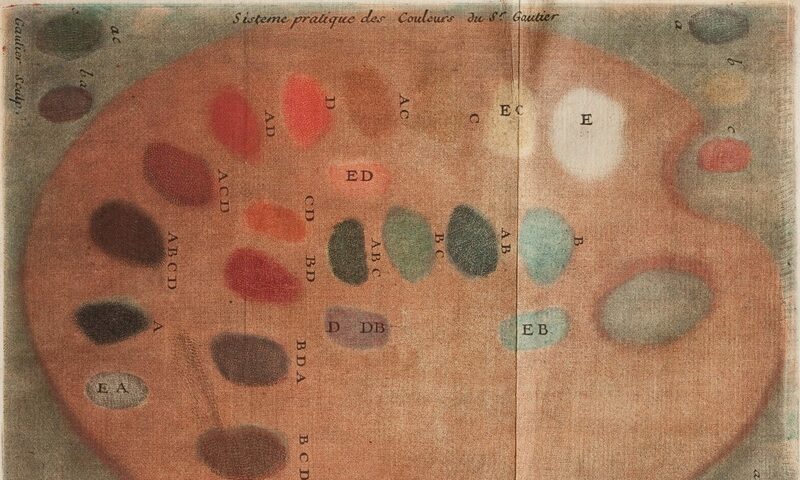 The project aimed to unite researchers, curators, conservators and scientists addressing the issue of colour printmaking before technical developments allowed for regular colour printing after 1700. Its secondary aim was to emphasise the need to bridge traditionally divided areas of scholarship, such as bibliography and art history, art history and studio practice, and science/conservation and connoisseurship. The conference achieved these aims while introducing researchers to unique resources at the university by including papers from all of these areas of research and incorporating two special exhibitions and a demonstration. Many presenters were either the world authority presenting research for a significant forthcoming publication or curators developing major exhibitions at prominent museums around the world (seven forthcoming exhibitions on early colour printing were announced at institutions including the Albertina in Vienna, Ashmolean in Oxford, British Museum in London, Los Angeles County Museum of Art, Metropolitan Museum of Art in New York, Rijksmuseum in Amsterdam, Royal Library of Belgium, and the Uffizi in Florence, while reference was made to the recent exhibition on colour printing 1500–1800 in the Herzog August Library, Wolfenbüttel). The keynote and panel chairs, who include some of the most respected authorities on early modern print culture, contributed greatly to the discussion. Although this was only the first conference on colour in early modern printmaking, it seems like the new research is building to a tipping point in graphic art scholarship. that this new research and these new working methods have the potential to transform the field.